Melissa Ryan, CPA, is Assistant Director, Planning, Budgeting and Analysis at the Patient-Centered Outcomes Research Institute (PCORI). Before joining PCORI, Ryan was an engagement director at CliftonLarsonAllen. 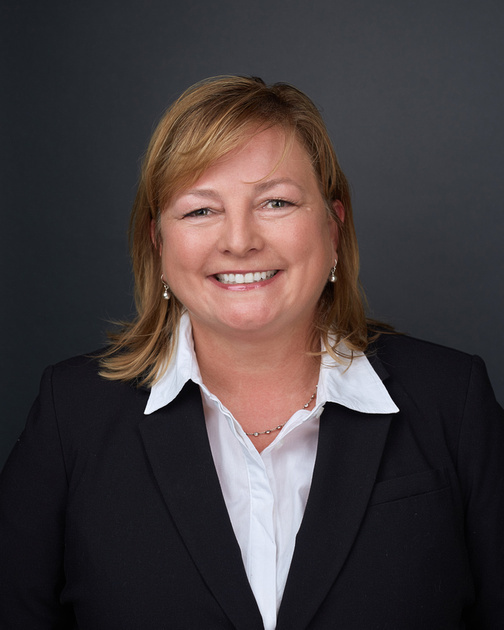 She has more than 25 years of experience providing accounting, consulting and auditing services to a variety of entities, primarily for commercial entities, both publicly and privately held. Her experience is broad with a focus on financial reporting, forecasting, improvement of processes and budgeting. Ryan earned a BS in accounting from George Mason University. She is a certified public accountant (CPA) and is registered with the Virginia Board of Accountancy. She is a member of the American Institute of Certified Public Accountants (AICPA) as well as the Greater Washington Society of Certified Public Accountants (GWSCPA). Ryan also holds a COSO Internal Control certificate.